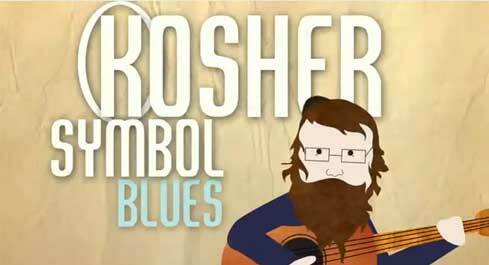 Mendel Singer has released a music video for the title track of his CD, Kosher Symbol Blues. The CD, originally released as a 5-song EP, has been re-released as a full-length 12 song CD. The album will entertain and inspire Jews of all backgrounds and ages, with English lyrics that run the gamut from tears to laughter, introspection to observation. The production is simple and mostly acoustic. No drum tracks or synthesizers. 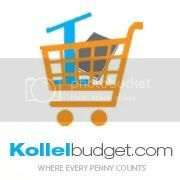 The CD features 11 original songs, plus a helping of Carlebach.